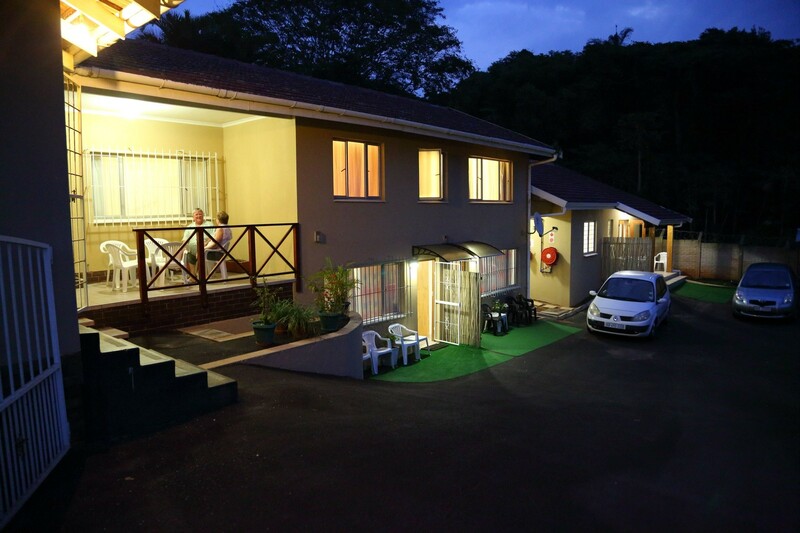 Clinch Self Catering comprises 4 units – The Apartment, Cosy Nest, Cosy Nook and Cosy Corner. Nine, four, four and six sleepers respectively. We are very conveniently situated, clean and affordable, and suitable for holiday makers, large groups and business persons alike. We are close to all of Durbans and Umhlanga Rocks swimming beaches and tourist attractions, and very close to several popular family restaurants, pubs, coffee shops, supermarkets and shops. Each unit has its own private entrance, airconditioning and secure offroad parking. Rates are FROM R275 per person per night sharing in low season. Sleeps up to 23 persons.